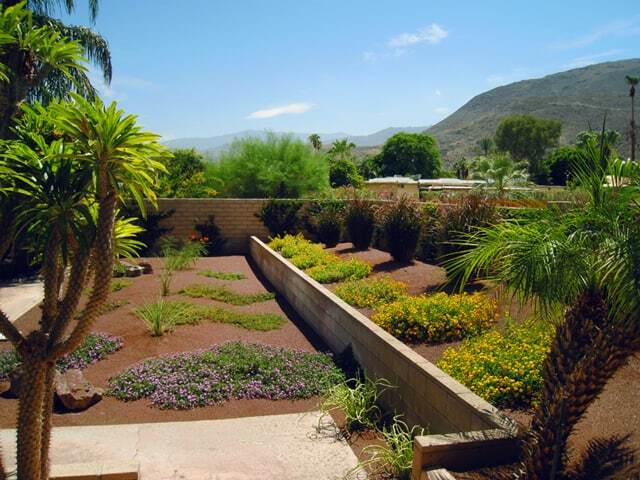 With desert landscape design, you can’t rush in without any plan. You have to carefully choose the plants and hardscape elements and make sure they keep the theme in mind. The fact that water will be limited and many plants will struggle to survive means that you also need to have a contingency plan for irrigation. Plants – there are desert plants that will make the matter of irrigation easier. If you want colorful flowering plants, you need to ensure that you will be on hand to provide water or set up an irrigation system that can water the plants regularly even without human intervention, you can’t depend on rain to do your work for you. Seating – a desert garden may need certain types of seating in order to look consistent. Benches made from wood or stone will work, or you can set up a number of stone boulders that can do double duty as seating and landscape design. Containers – using containers and pots could make it easier to position different types of plants around the yard. Just make sure you use the potting mix that is appropriate to the plant. Loamy mixes of soil are generally recommended. And make sure the containers have adequate drainage. Many novice landscapers fail to take the house into account, resulting in a desert landscape design that looks good, but looks out of place because it contrasts with the house. So during the design stage, make sure you picture what your landscape looks like alongside your house. Desert Landscape Design is all about experimenting with plants and garden elements that have a variety of contrasting form. You can choose different colored rocks, stone, and gravel until you find ones that gel together. Sometimes, it is best to accept the fact that desert landscape design is a complex and difficult task. There is no shame in delegating the responsibility to professionals. 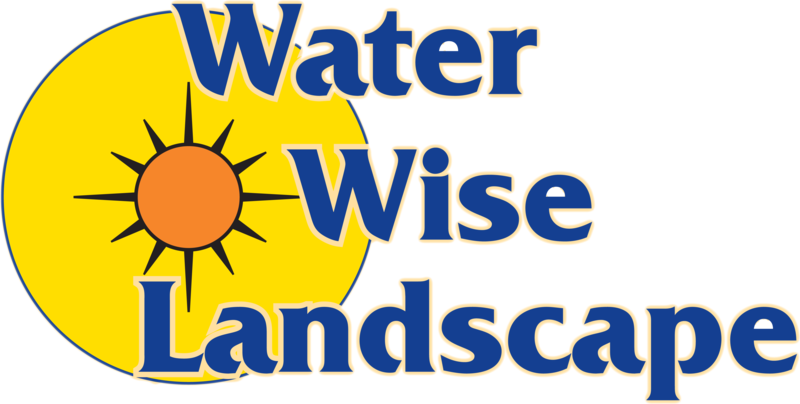 It will save you a lot of headache, will ensure optimal use of your budget, and will result in truly astounding landscape designs. 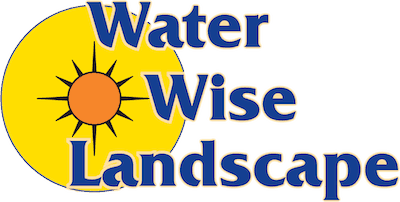 Contact Water Wise Landscape today and we will give you a FREE quote.